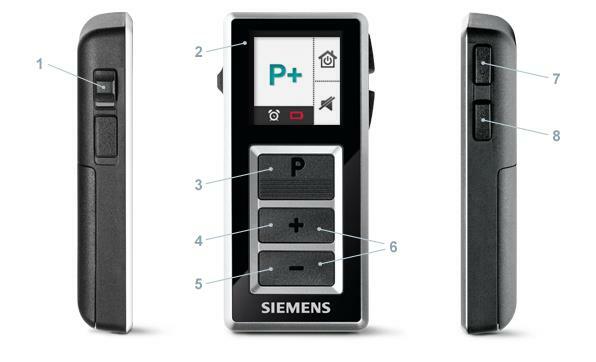 With Siemens sleek, simple easyPocket remote control, all the options your hearing solution has to offer are placed at your fingertips. Large, convenient buttons and an easy-to-read display make accessing the features of your hearing aids easier than ever before. what is the shipping costtothe USA? The cost would be £5.99 for delivery.